K-pop artist SUNMI revealed the reason why she cannot take all endorsement deals. On September 13 episode of SBS POWER FM's 'Cultwo Show', SUNMI made a guest appearance alongside boy group INFINITE's Nam Woo Hyun and hip-hop artist HAON. 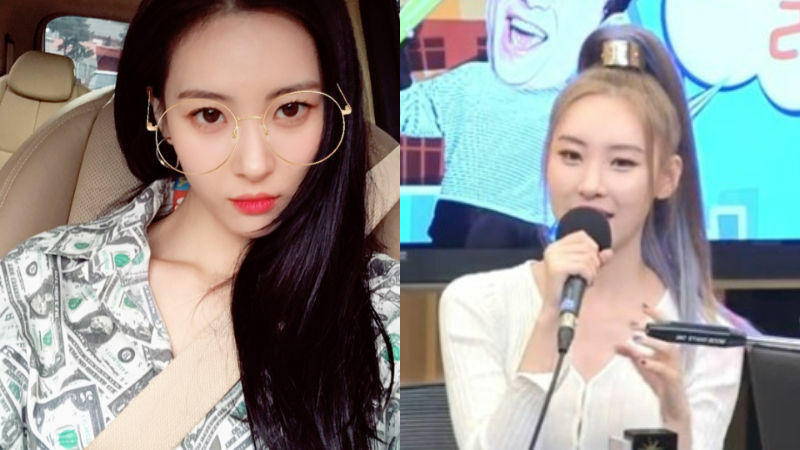 During the show, SUNMI shared that she particularly turns down all car commercial offers, while she has gotten multiple endorsement deals from various industries. SUNMI said, "I'm afraid of cars. I get really scared, so I don't even have a driver's license."  As other guest members continued to express how convenient it is to drive a car around, SUNMI said, "Should I get one? Well, probably no... I'm too scared." Meanwhile, SUNMI is currently busy promoting her mini album 'WARNING' with sensuous title track 'Siren'.